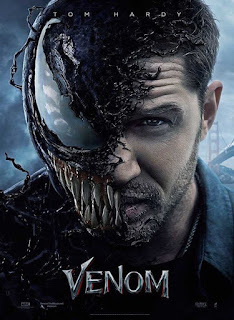 Venom is an Upcoming Hollywood Movie in 2018, It is Action , Horror , Sci-Fi Film and Tom Hardy, Michelle Williams in lead roles. 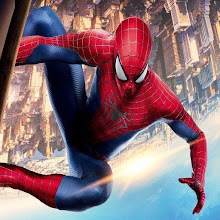 This film is Directed by Ruben Fleischer and Produced by Avi Arad, Matt Tolmach. 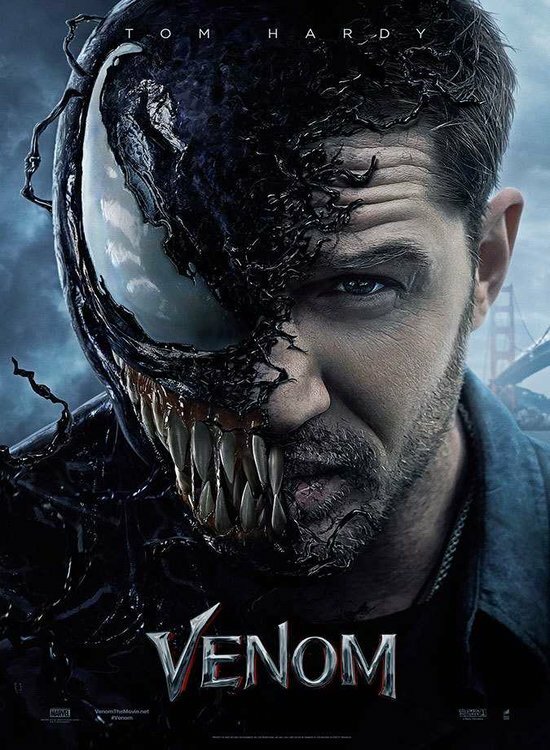 Venom is scheduled to release on 05 October 2018. 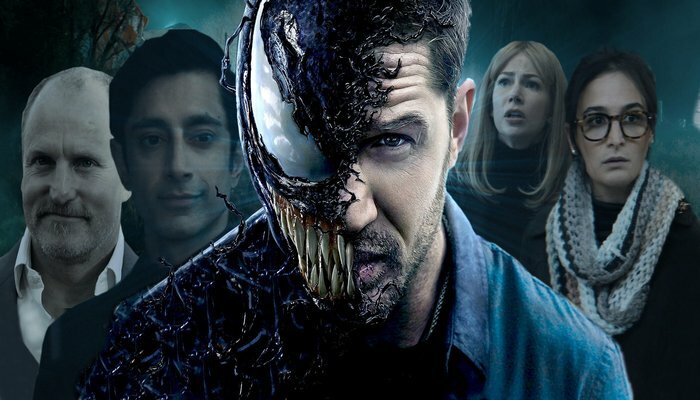 Venom not having a white spider logo on his chest in the upcoming Tom Hardy-led film is not a legal decision as much as it is a creative choice regarding the film's narrative. On the pages of Marvel Comics, Spider-Man plays a role in Eddie Brock and Venom's origin story. In Sony's upcoming film, the origin story is altered in an effort to keep the film isolated from other Marvel heroes and stand on its own. As a result, the white spider logo seen on Venom's chest in Marvel comics was removed.